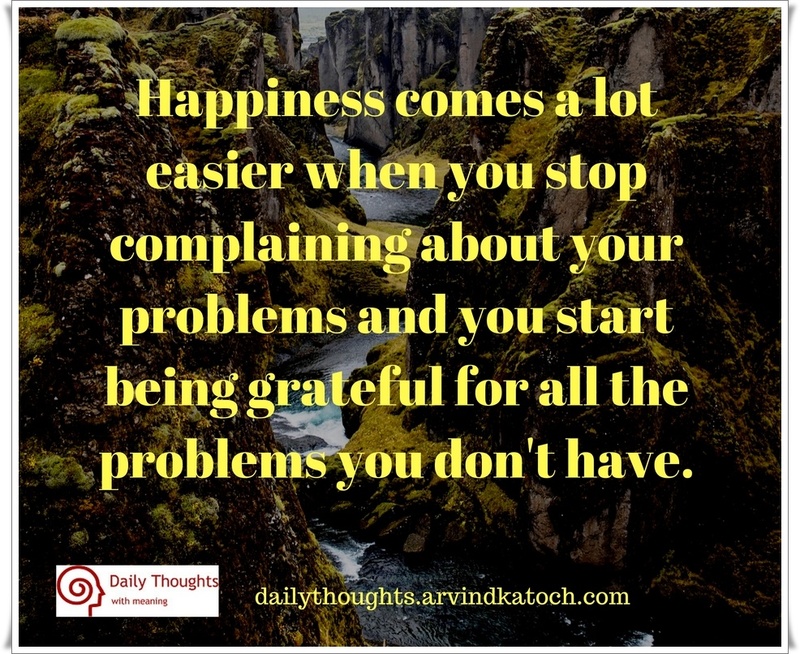 "Happiness comes a lot easier when you stop complaining about your problems and you start being grateful for all the problems you don't have." 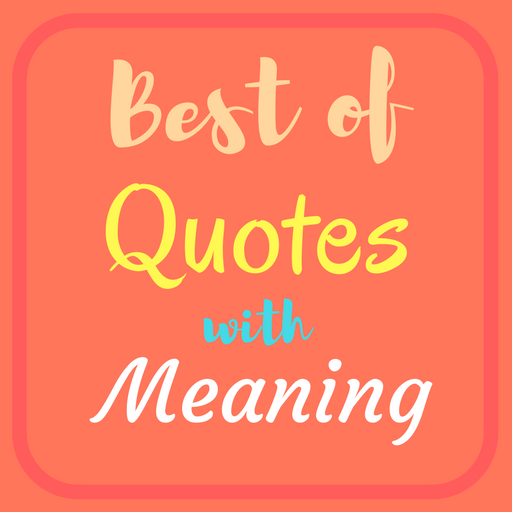 Daily Thought Meaning- Mostly, we feel unhappy because we think more about the things which we don't have and forget about our blessings. The day, we stop complaining about our problems and start appreciating our wonders, we come closer to happiness. "What you think, you become. What you feel, you attract. What you imagine, you create. -Buddha"